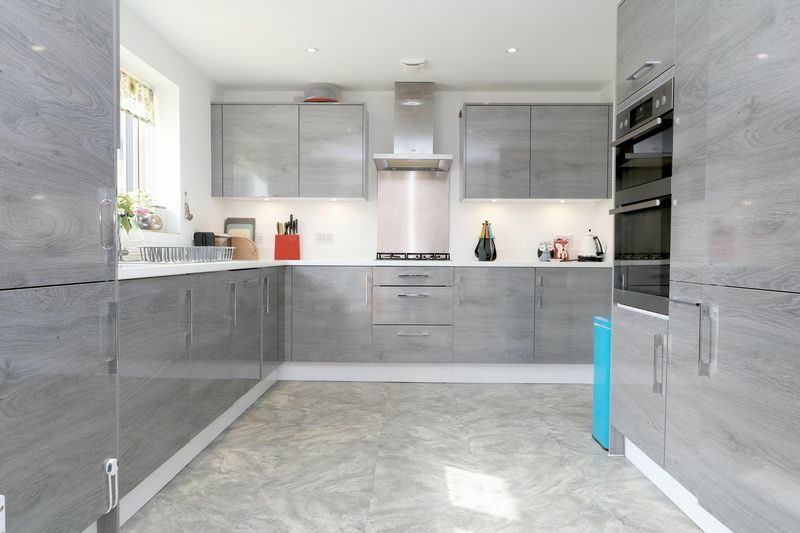 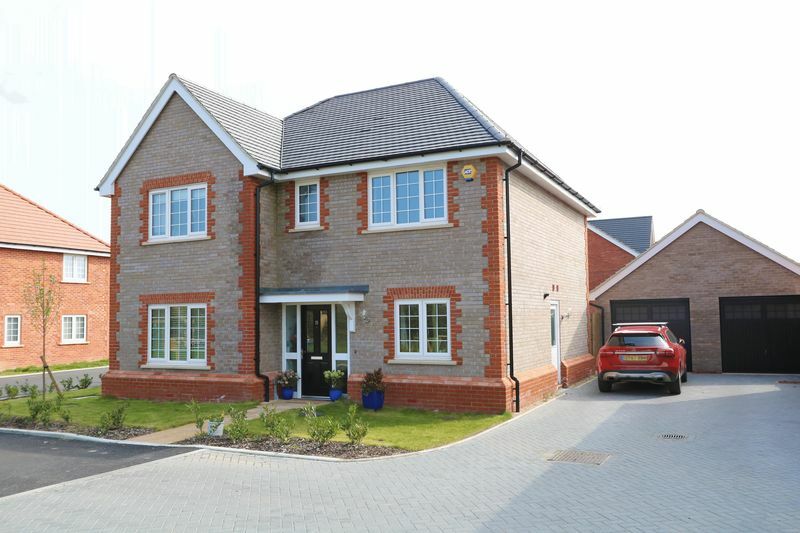 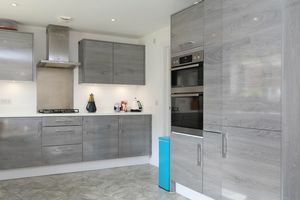 An attractive four bedroom detached family home presented in immaculate order enjoying a superb position on the fringe of this exclusive Bellway Homes development featuring a generous part-walled garden and terrace. Constructed of grey brick elevations with attractive redbrick quoins under a pitched tiled roof, the property has double glazed windows throughout with stone sills. 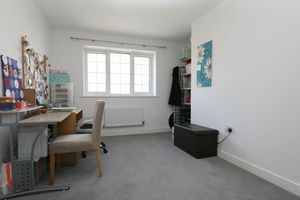 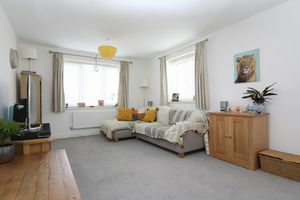 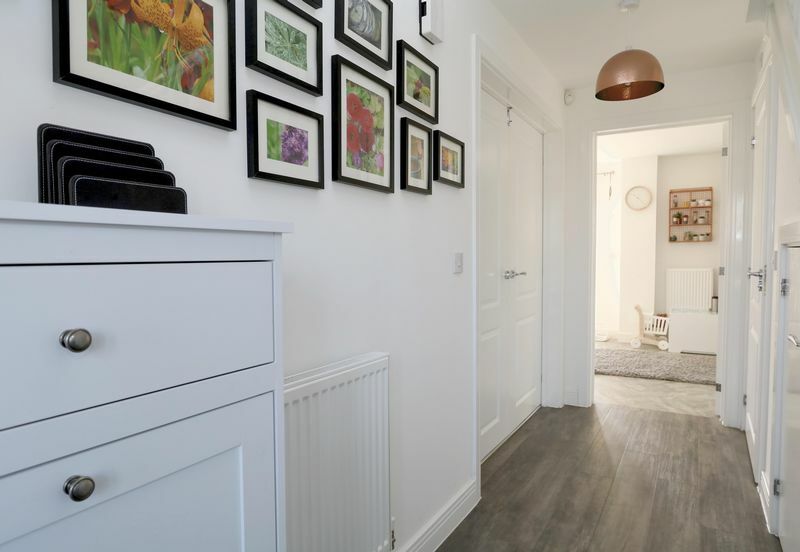 To the ground floor this light and airy home has an entrance hall providing access to the sitting room, kitchen/dining room and study. 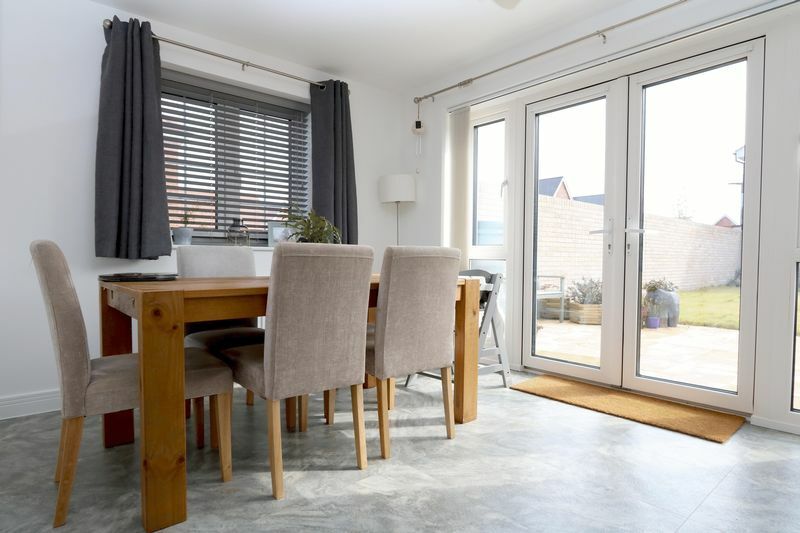 The spacious 18’ sitting room has a bright and airy double aspect outlook to the front aspect whilst to the rear an impressive 26’7 kitchen/dining room has been fitted with a bespoke range of contemporary base and wall units and integrated AEG appliances. 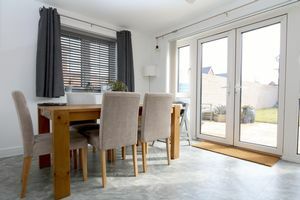 The dining area is also double aspect with double doors opening onto the rear terrace and garden. 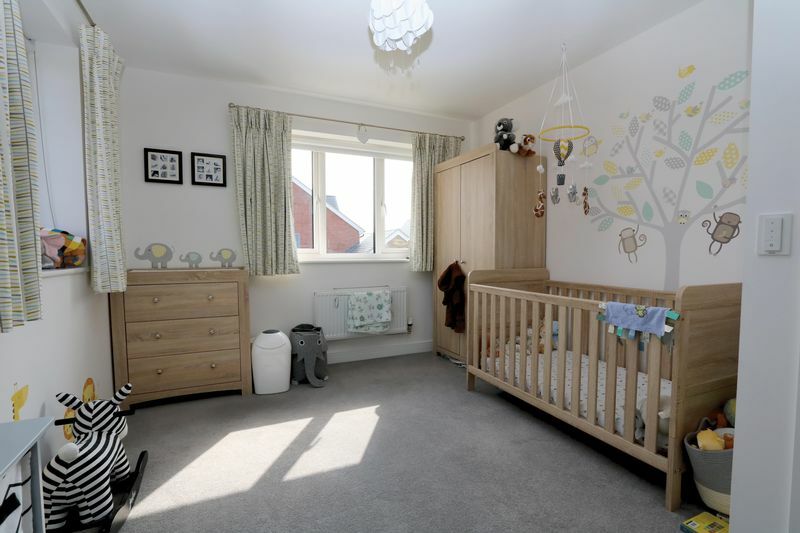 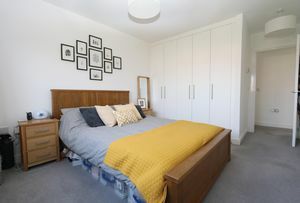 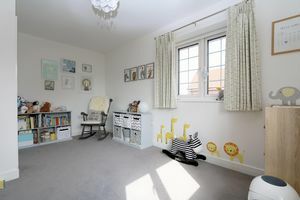 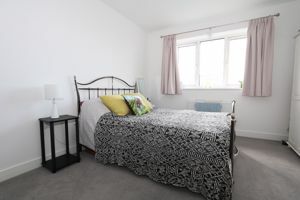 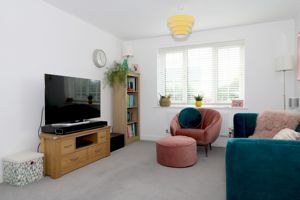 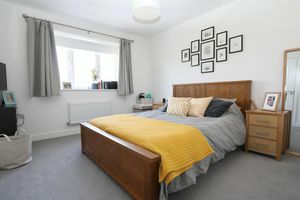 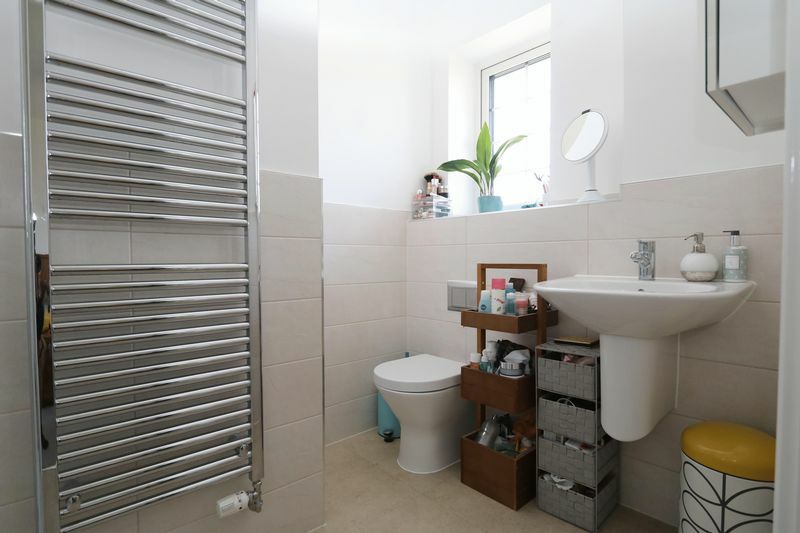 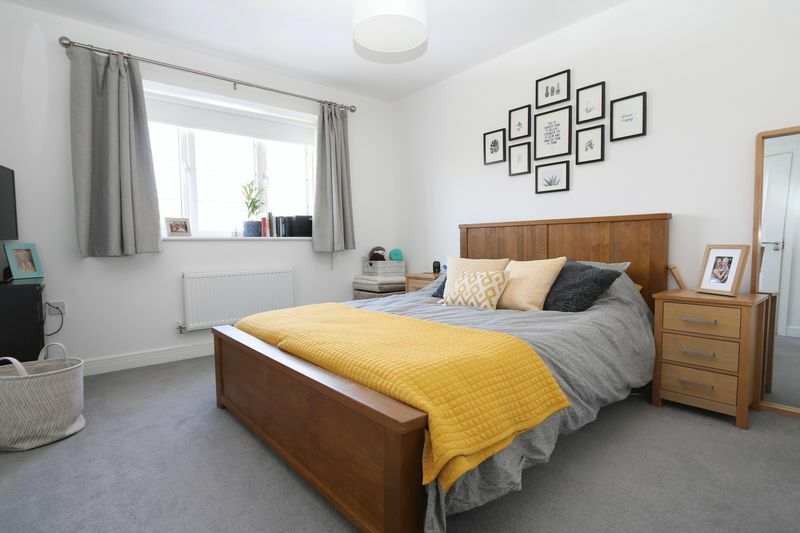 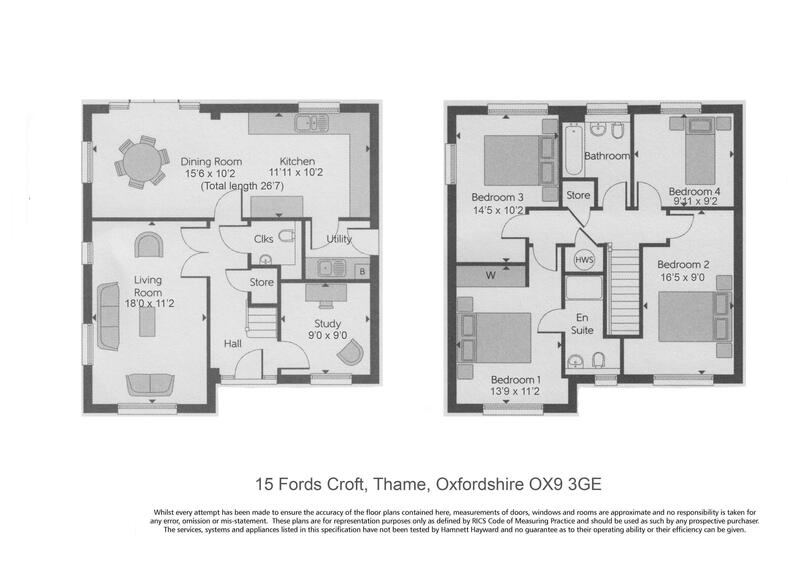 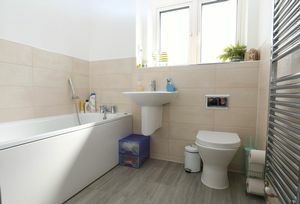 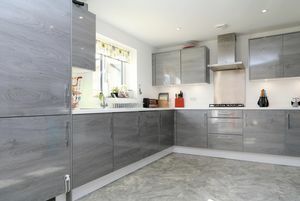 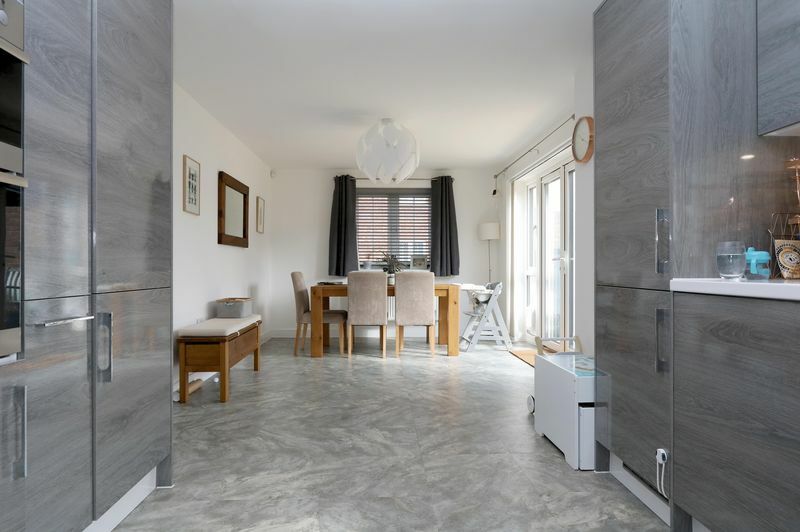 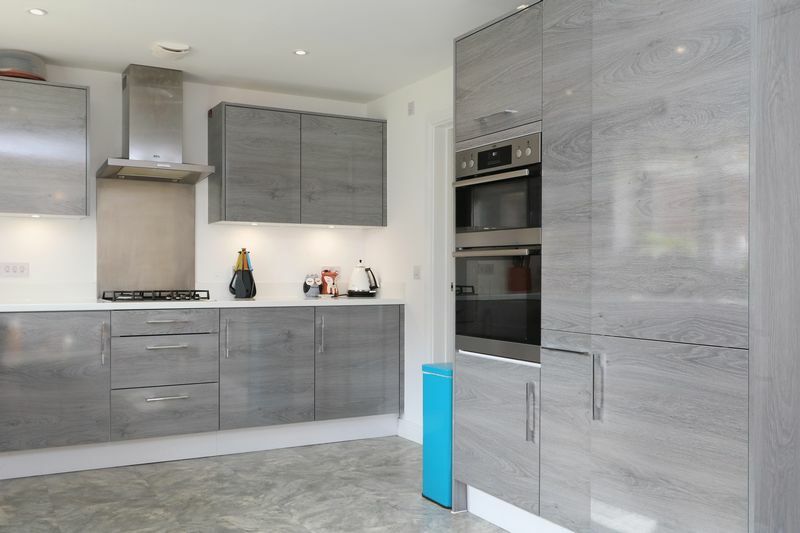 First floor accommodation features a spacious landing area serving four double bedrooms including a master with an en-suite shower room, three further bedrooms and a well appointed family bathroom. Outside the property includes off street parking for two vehicles leading to a single garage with gated access into the rear garden. 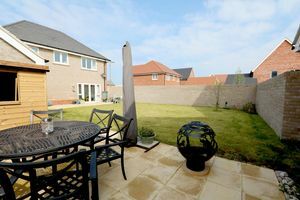 The rear gardens offer a south easterly aspect and are laid predominantly to lawn with a large terrace directly behind the house ideal for alfresco entertaining. 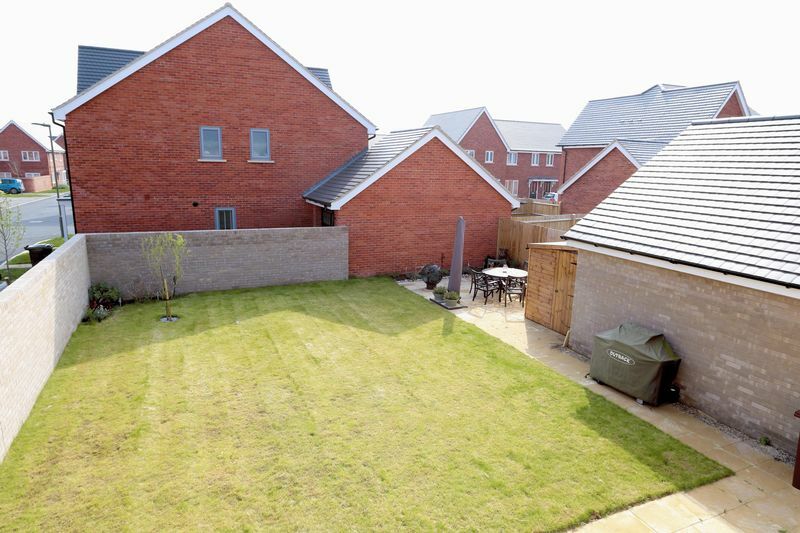 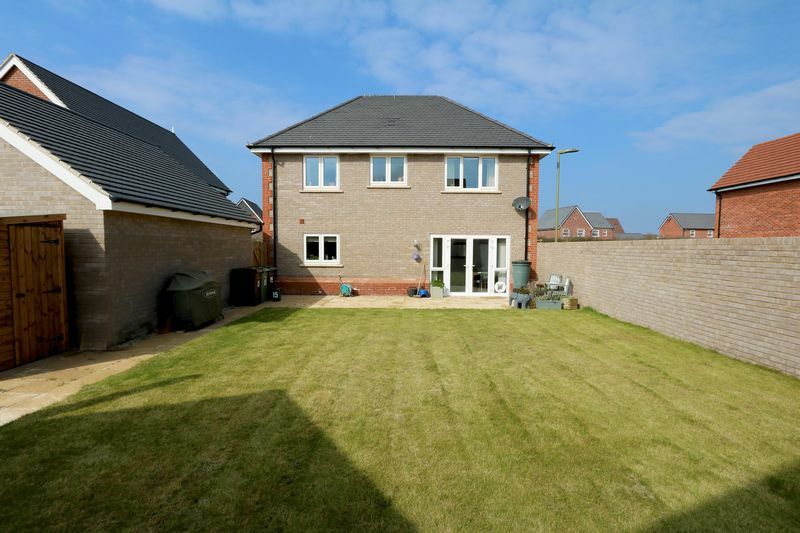 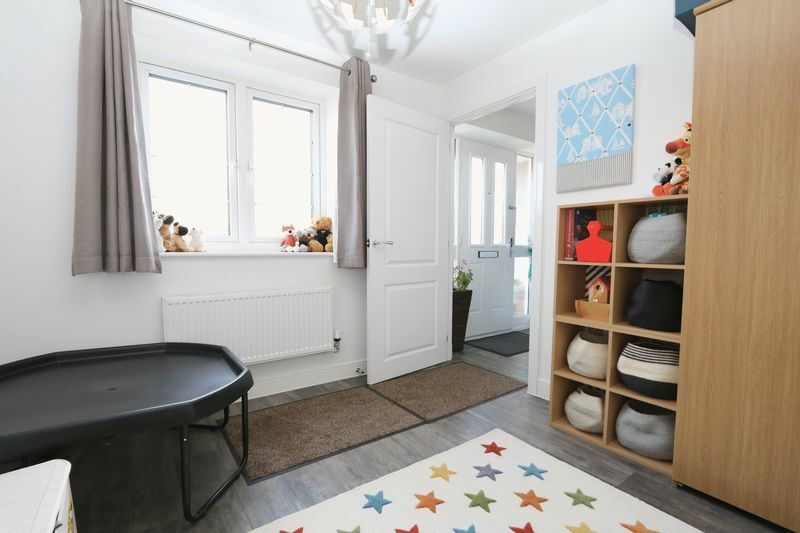 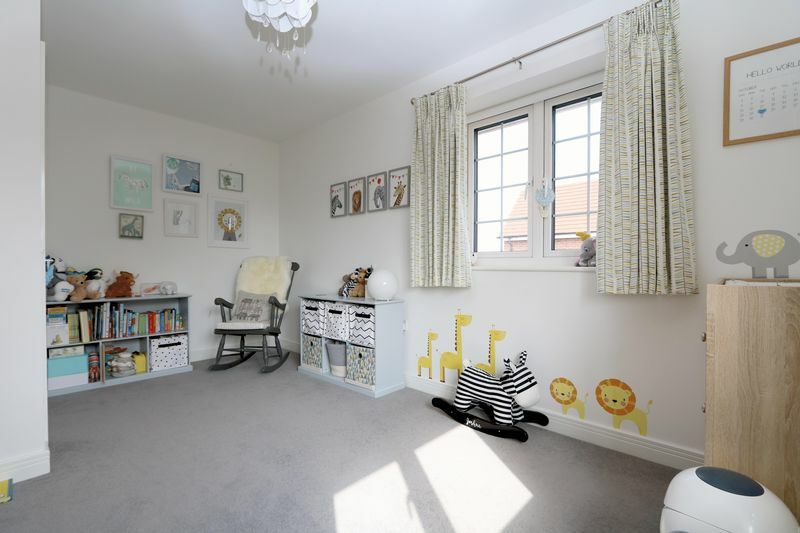 There is further paving behind the garage.This is a lovely home with easy access available to local schools including John Hampden Primary School and Lord Williams’s secondary school. A nearby footpath provides a link to the development and within a short walk of The Phoenix Trail. 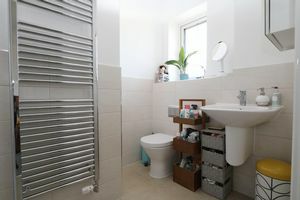 Access is also available to the M40 for London and Birmingham and the popular service at Haddenham & Thame Parkway providing an unrivalled service to London Marylebone and Oxford Parkway.